Whether it’s restoring a faded, damaged paint finish or repairing and painting collision damage so it looks like it never happened, ACR Crash Repairs is the company to call. 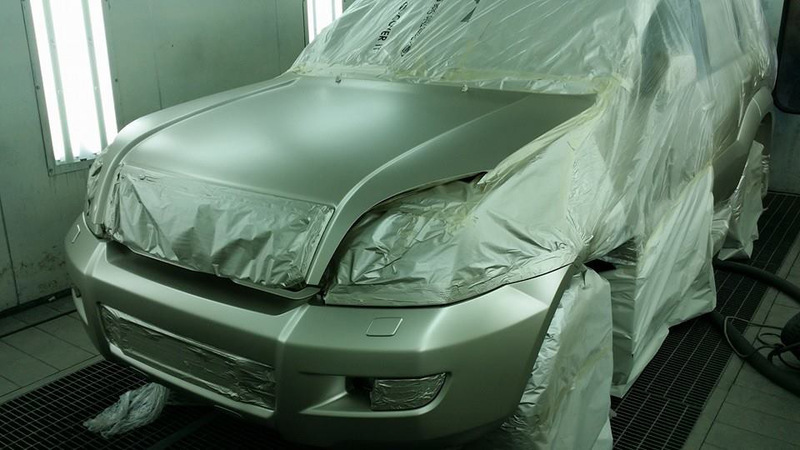 We spray all makes and models at our specialized indoor facility at Sallybrook, Glanmire. We take great pride in our Undetectable Colour Matching. 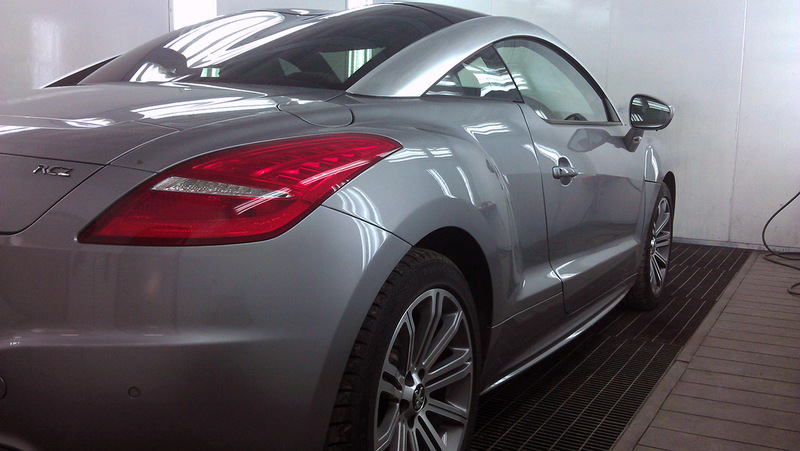 All vehicles are sprayed in our state of the art, digitally controlled, low bake blowtherm commercial spray booth. We only use De Beer Eco-friendly paints. De Beer Refinish is a brand of Valspar. With the introduction of VOC legislation for EU member states in 2007, the WaterBase 900 Series system, in combination with the HS420 3000 Series, has now grown into a complete Consistent quality of both products and working methods, combined with a responsible approach towards the environment, is guaranteed through their use of an integral “Health, Environment, Quality and Safety” system. 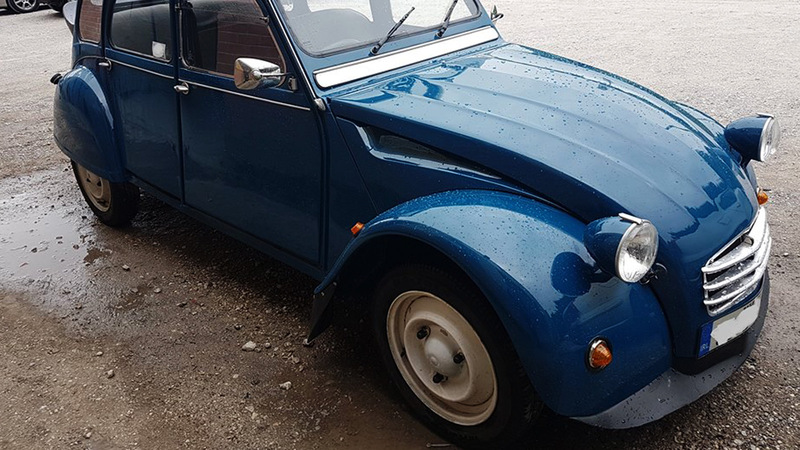 ACR crash repairs and bodywork are fully compliant with all environmental regulations regarding spray painting of vehicles. All paint used is water based and meets all environmental regulations. We are registered with Certification Europe for inspection under the decorative paints regulations S.I.199:2007. Our paint and solvent disposal also meets all environmental guidelines. To view relevant permits click on the Cork County Council logo on the bottom right of this page. ©2018, ACR Crash Repairs Ltd.